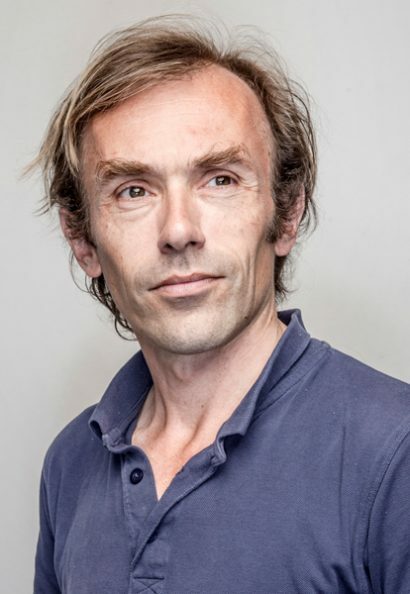 Thijs Broer (The Netherlands 1970) is a Dutch journalist and political editor for Vrij Nederland weekly magazine. He regularly writes about both Dutch and European politics. Broer twice won ‘Politieke Junkies’, the political debating programme at De Balie in Amsterdam. The profile he wrote for Vrij Nederland on Jeroen Dijsselbloem, president of the Eurogroup (co-author: Map Oberndorff) was translated in ten European languages. Last year he followed Frans Timmermans, first vicepresident of the European Commission, for several months in the corridors of European power.